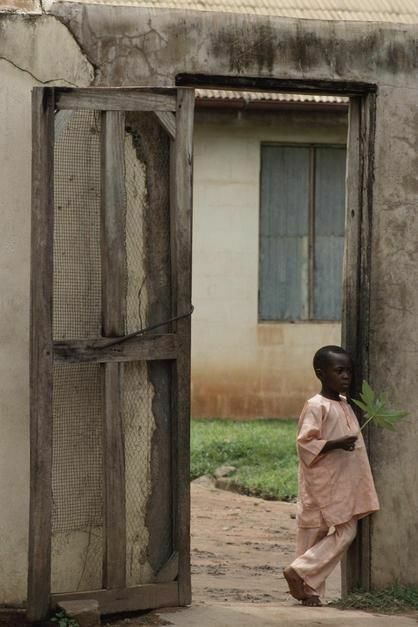 Plants can be food, art, or playthings for this child. 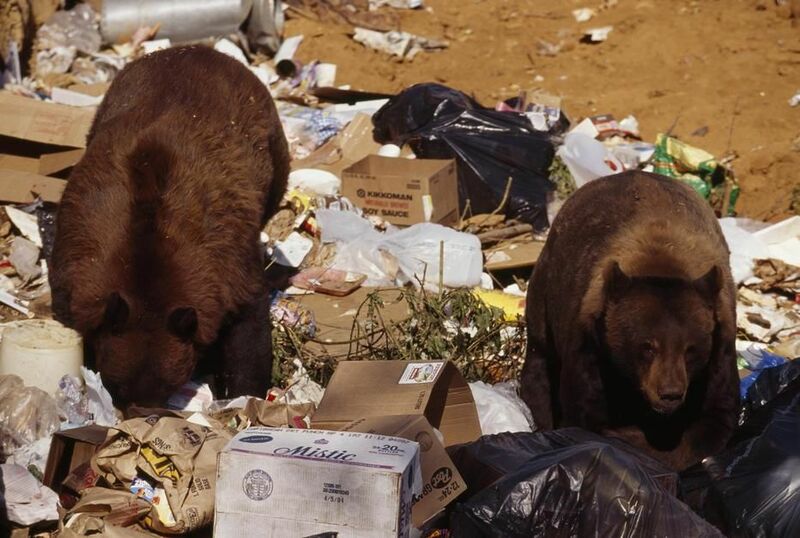 California black bears regularly raid the Happy Camp city dump for garbage food and are becoming a tourist attraction in California. 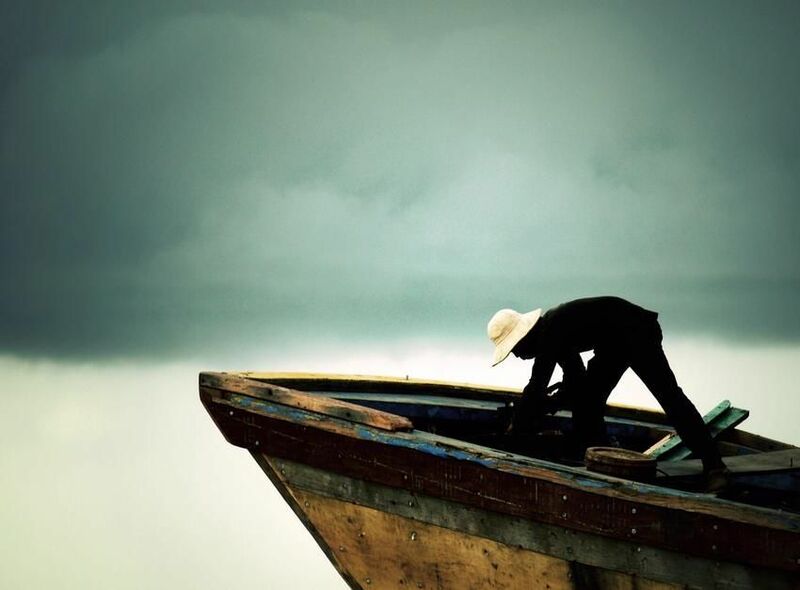 A worker doing his job on a ship before the heavy rains arrive. 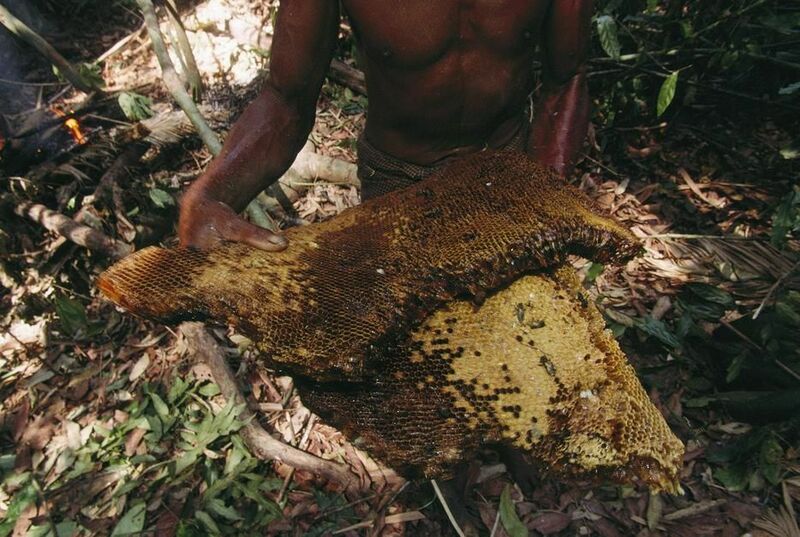 Barechested Moken tribesman with honeycomb in a forest, Nyawi Island. 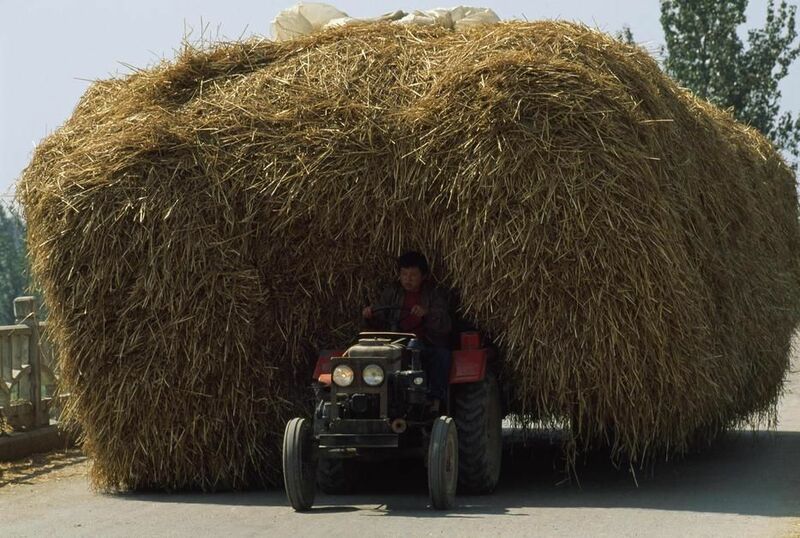 A farmer pulling a wagon heaped with straw in Shandong. 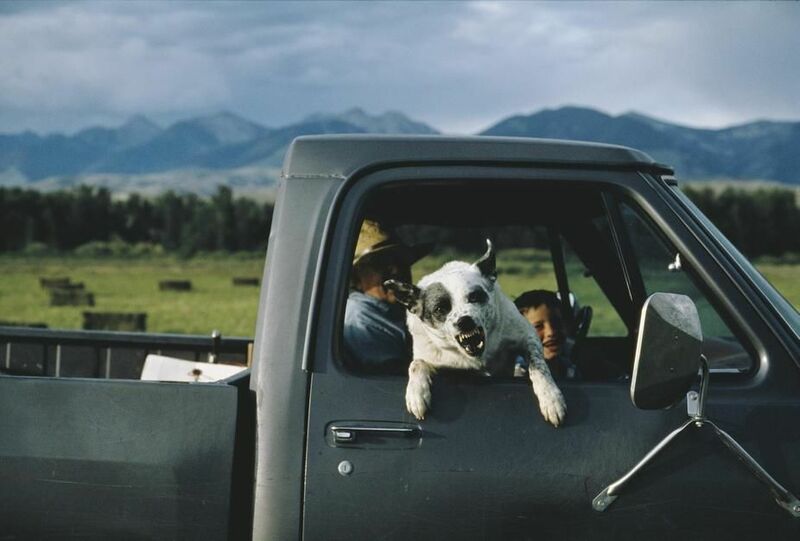 A rancher and his snarling dog in Idaho. 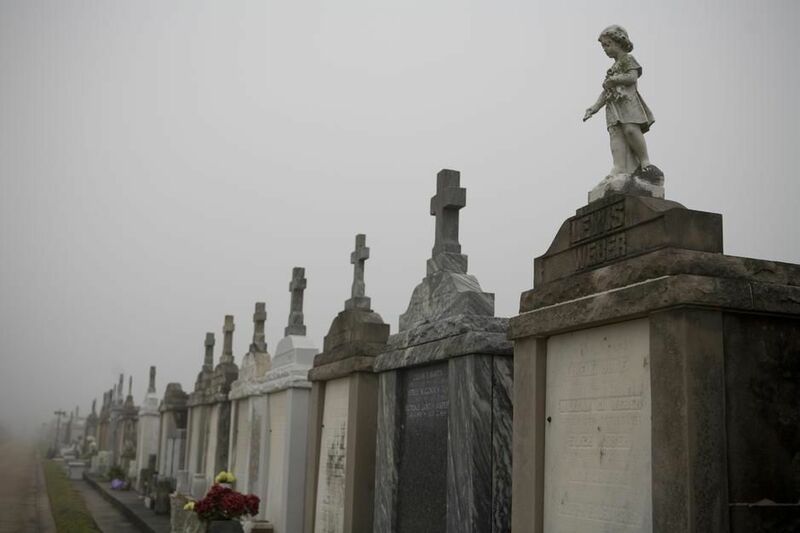 Cemetry in New Orleans, above ground graves. Two young boys cool down in the Chao Phraya River in Bangkok. 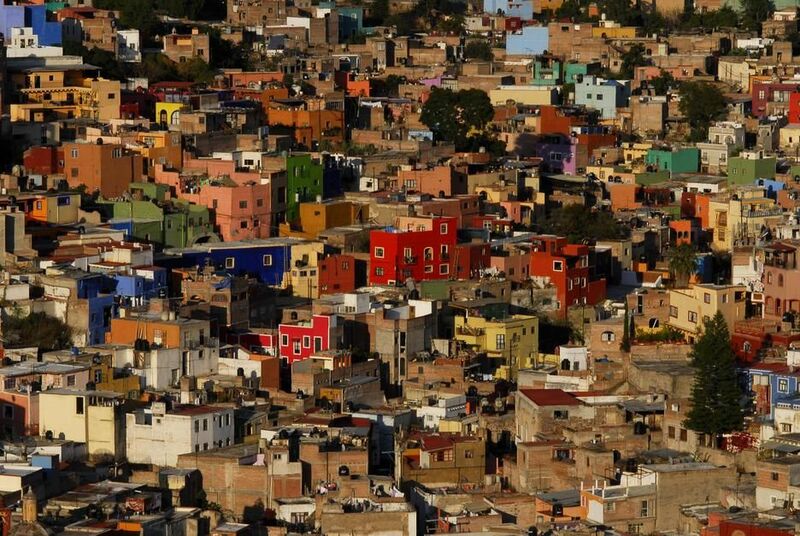 Colourful houses in the Guanajuato Cityscape. 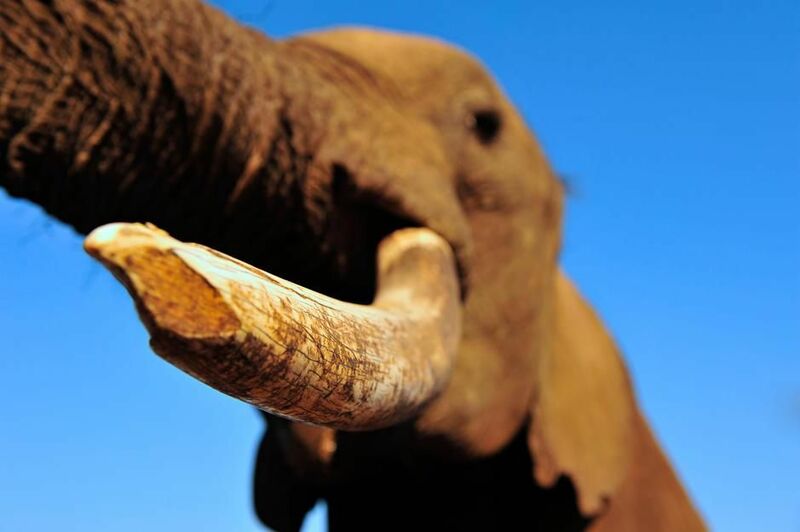 This matriarch was ruling the roost at an elephant sanctuary in Victoria Falls. 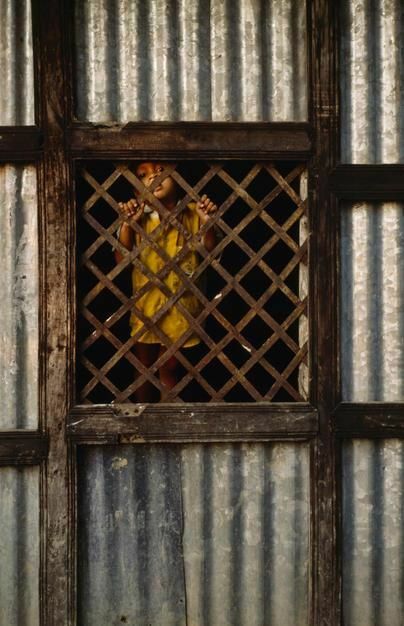 A young boy in a poor rural village looks through a lattice window. 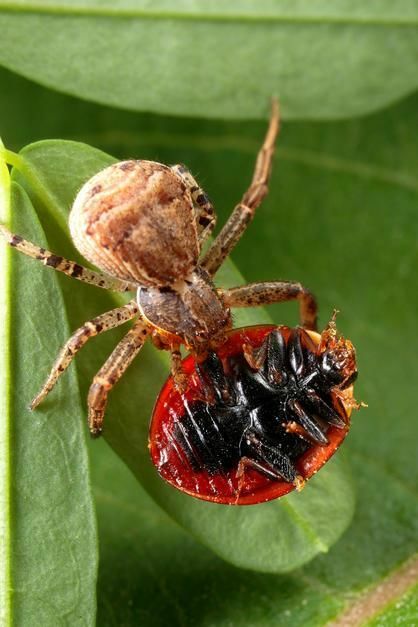 A crab spider with a ladybug as its prey, Maryland. 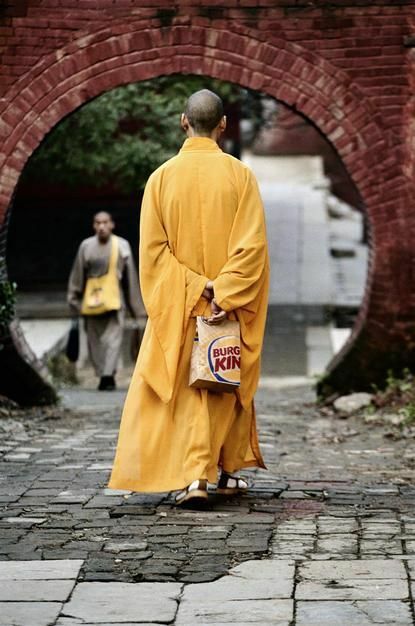 A monk at the Shaolin temple in Henan Province walks with a Burger King bag. 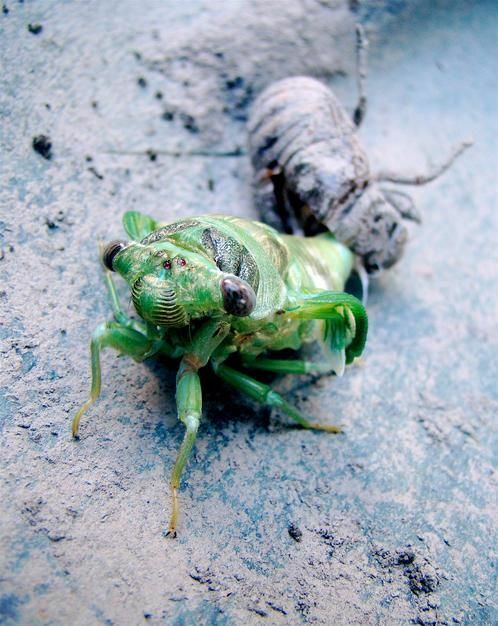 Leaving behind the shell of its former self, this cicada's new wings are still rolled up. 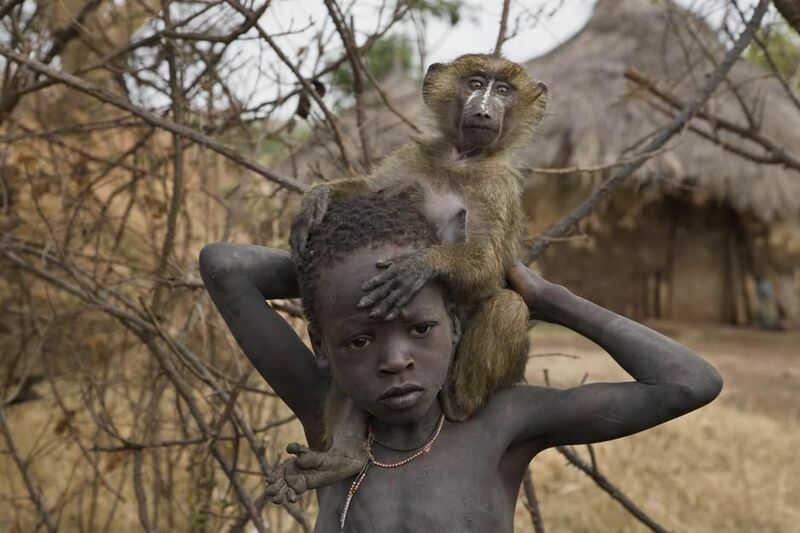 A boy and his pet baboon wander the Suri village of Tulgit. 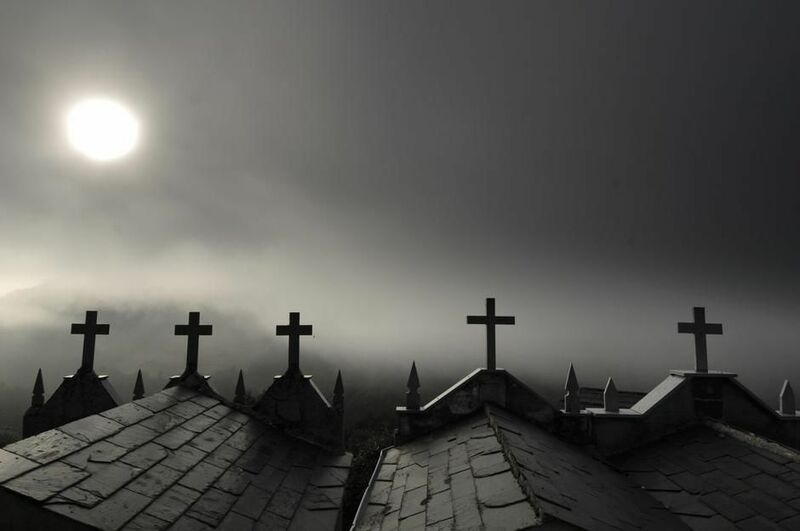 Sun shining through fog on Mausoleums in Galicia. 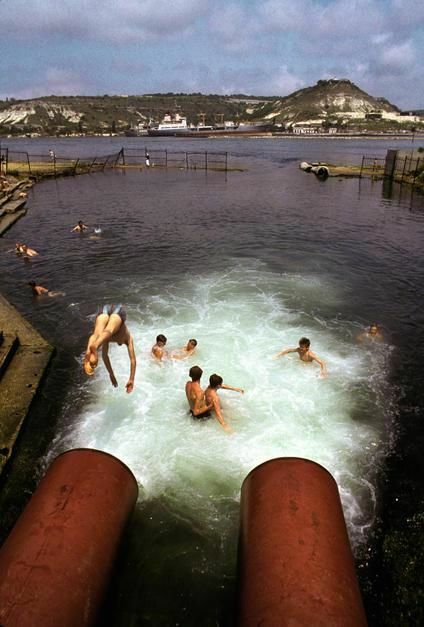 People swim in the Sevastopol Thermal and Electrical Power Plant, once the main plant of the Crimea. 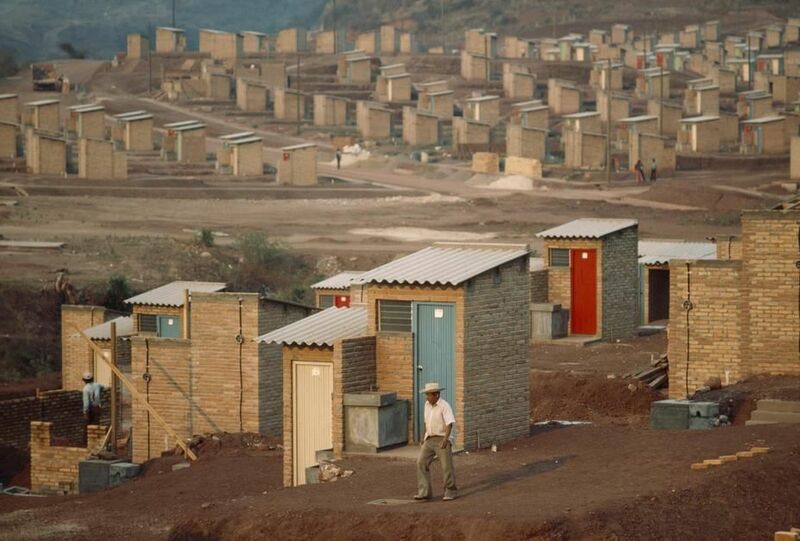 A bleak barrio of one room, tin roofed shacks in Tegucigalpa. 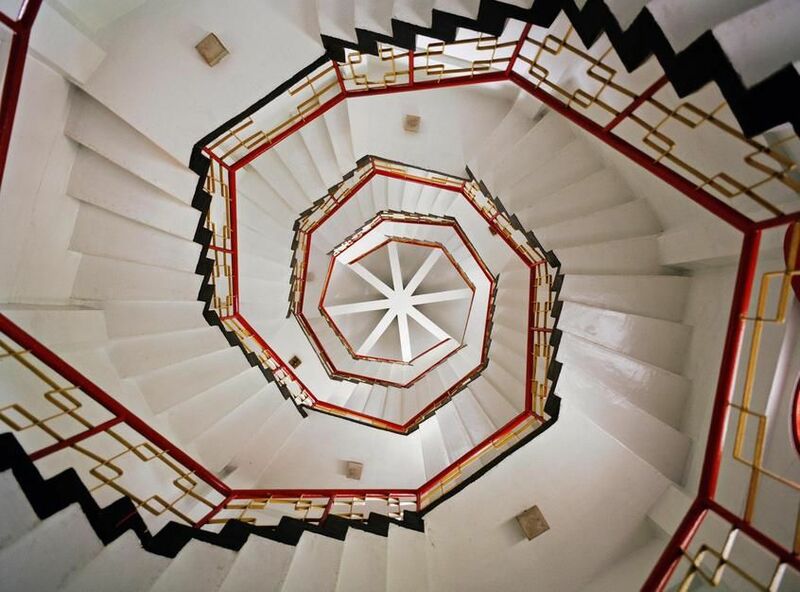 A spiral staircase in the interior of a Pagoda found at Sun Moon Lake. 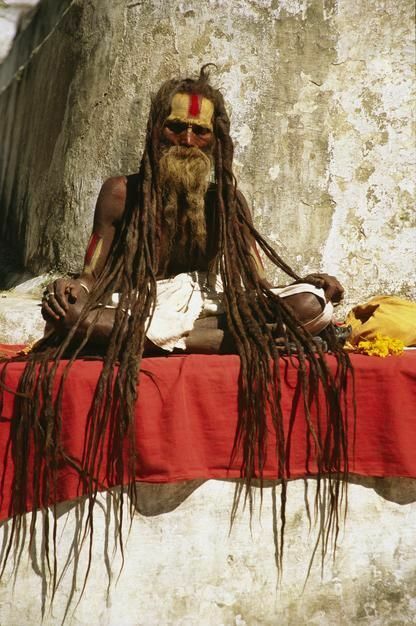 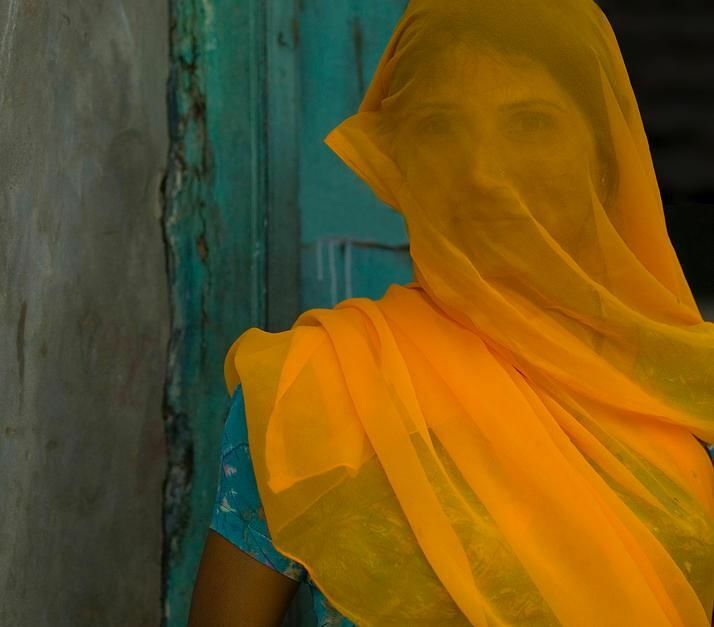 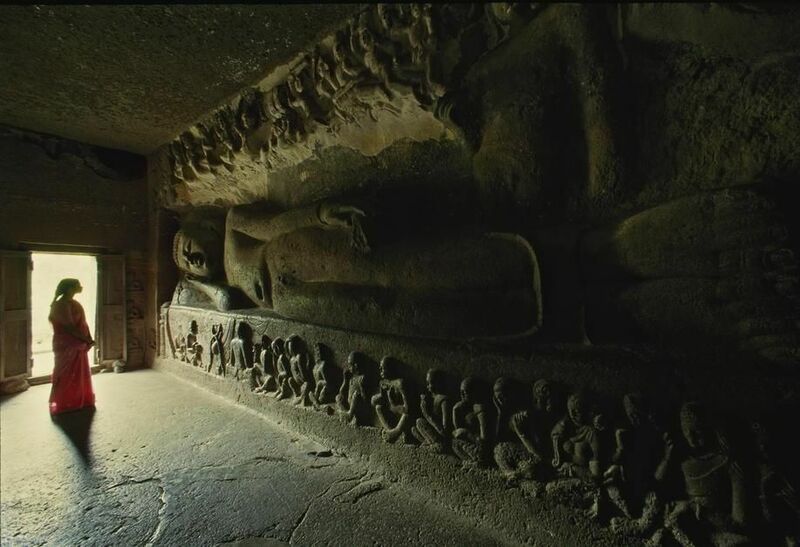 A Hindu holy man with streaming dreadlocks at prayer in Bodhnath. 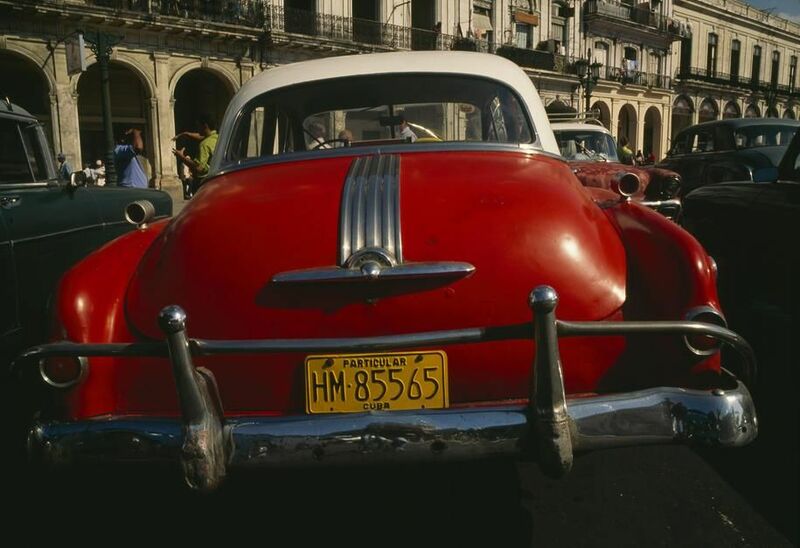 Vintage cars parked on a Havana street. 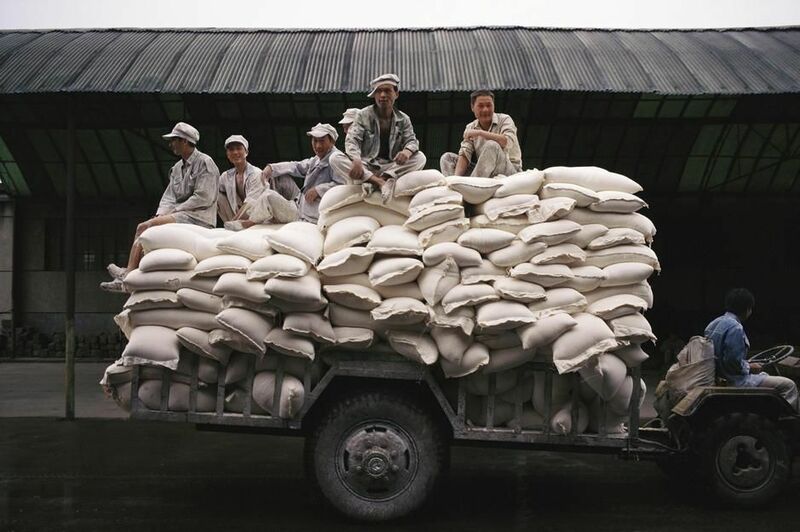 Men sit on bags of flour at a manufacturing plant in Hunan Province. 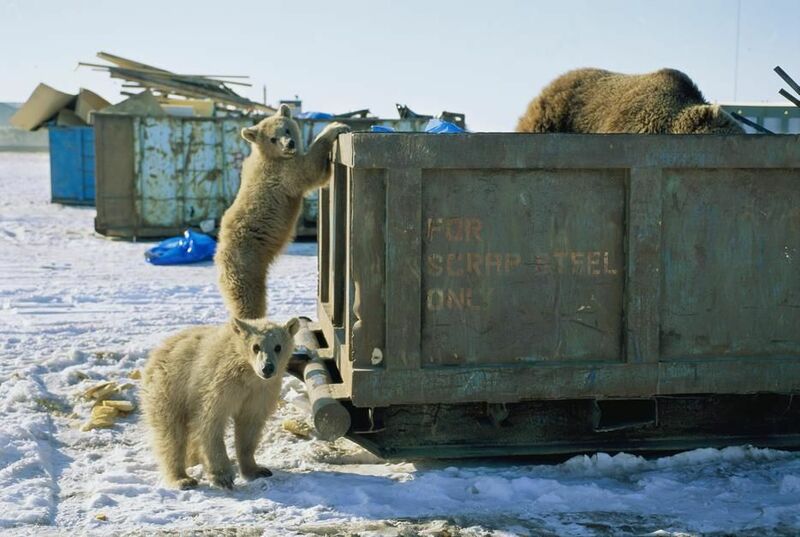 A grizzly and her twin cubs scavenge through a dumpster. 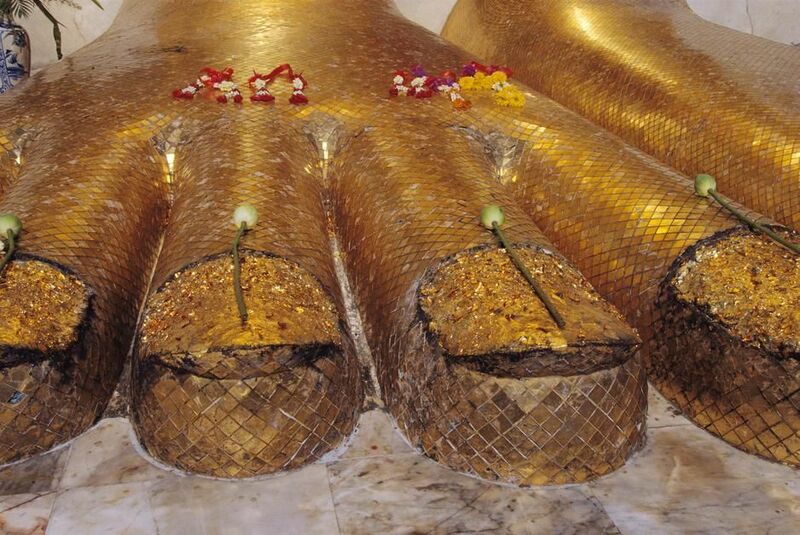 The gilded feet of a colossal standing Buddha at Wat Intrawiharn Temple in Bangkok. 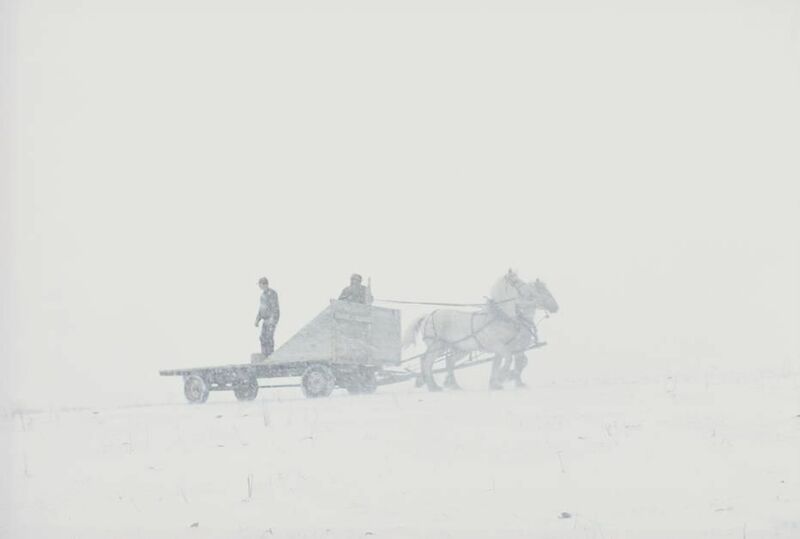 Feeding cattle in the snow on the Padlock Ranch in Montana.